Download a free copy of our premium brands portfolio. 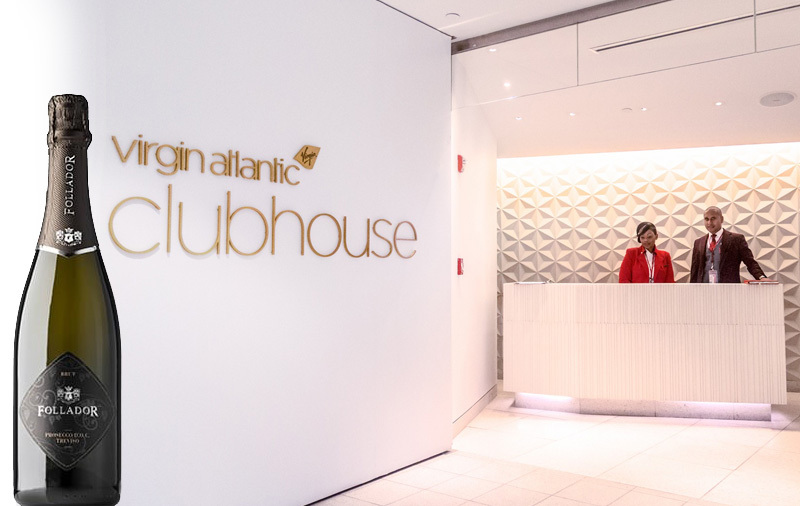 We are delighted to announce that with effect from 1st July 2016 we are supplying Virgin Airport Lounges with their house pour prosecco – the delicious Follador Treviso! Rob Nichols, Managing Director of World of Patria International, will be attending the TRBusiness Rocks event in Singapore on 10 May 2015. Whay not come along and taste it for yourself. 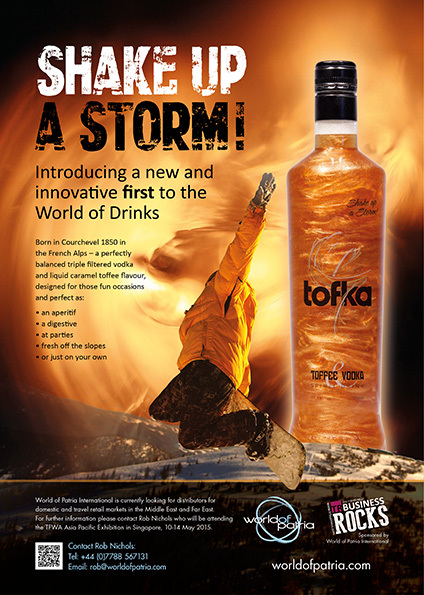 Babco UK launches a new drink to the market that’s creating the perfect storm. 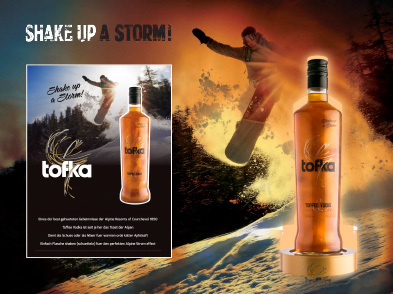 Tofka is an eclectic fusion of smooth tasting vodka infused with the mellow tones of toffee offering the consumer a premium blend of exquisite tastes coupled with a truly theatrical drinking experience. At TFWA World Exhibition this year, experienced wine and spirits distributor World of Patria International will be headlining its latest edition to its range of alcoholic beverages; alska cider. Already hugely popular in domestic markets, the new fruit cider will be adding a touch of Stockholm to its WOPI stand (Blue village, G13). 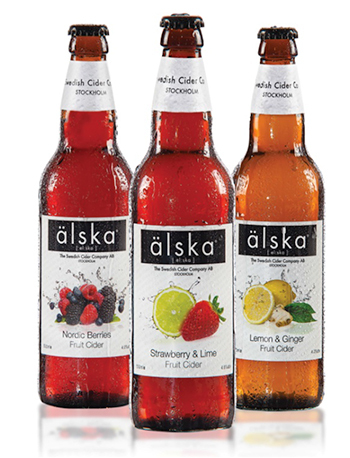 Translated as love: love cider, love alska, the cider is available to travel retail/duty free globally exclusive from WOPI. Uisge Source waters make it possible for whisky lovers to get the very best from their single malt Scotch whisky by adding one of three specially-selected spring waters from sources close to distilleries in key whisky regions of Scotland. Available to travel retail markets from World Of Patria International (WOPI), single 100 ml bottles from the Islay, Highland and Speyside whisky regions and a Three Regions Selection pack are to be trialled exclusively by Nuance at Zurich International Airport from later this month. 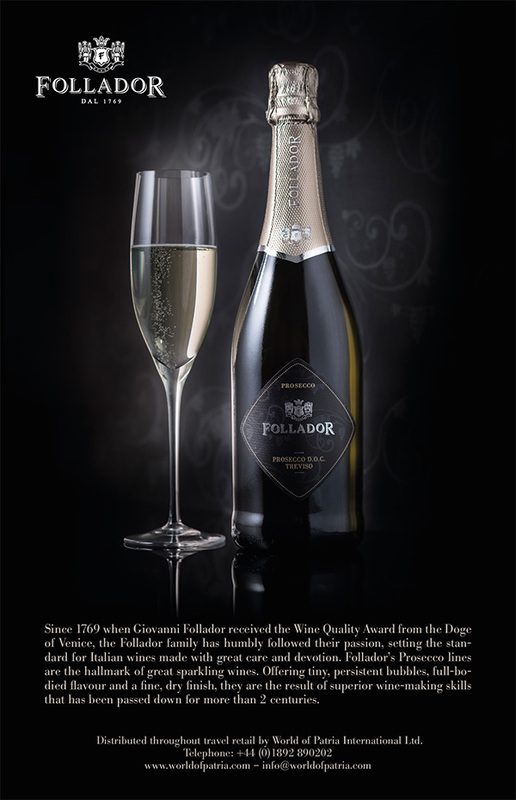 As of January of this year DOC (Denominazione di Origine Controllata e Garantita/ Denomination of Origin Controlled and Guaranteed) production Prosecco wines will be able to use a specific neck seal, making a clear quality statement to the consumer, whilst also expressing the identity of the area from which it comes. World of Patria International has diversified its product range with two new sophisticated charging items from powerpacksales.com. The new line will be introduced at the Duty Free Show of the Americas in March (booth 1300).